Welp. It’s that time of year again, folks. Time to put up those [insert holiday here] lights, trim that [insert holiday here] tree, eat way too much in the company of your loved ones, and go into debt like you never have before! I mean, if you so choose. See, we here at Proxart believe believe that if you’re going to spend money and/or if you’re going to buy gifts that are “from the heart,” you might have to dig a bit deeper than the traditional “big box stores.” And, in an effort to spur you on towards the goal of supporting local/suburban artists, we’ve decided to help you out by doing a bit of the digging for you. So, where you might be able to buy that stock piece of wall art from Target, we guarantee you can get something better from somebody who’s putting some tender love and care into every piece. Another Thanksgiving has come and gone; the symbolic holiday of giving thanks for the people in our lives, and what we have in our lives in general. But it seems that with each year the focus and attention shifts even further away from the traditional holiday of “thanks” and “giving” to this new holiday that focuses on consuming. 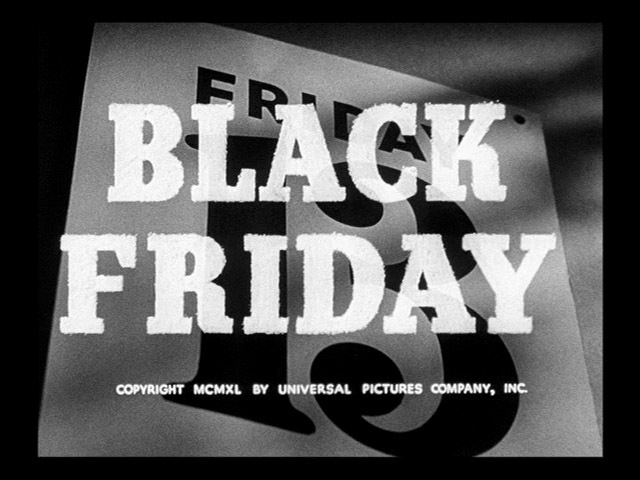 I am, of course, speaking of the now infamous “Black Friday”; the special day after Thanksgiving where mega deals on everything from appliances to clothing brings out millions of shoppers looking to take advantage of some crazy retail deal. The military that defend our right to experience the holidays the way we do. This is a given – and rightfully so – but it never hurts to remind ourselves about the sacrifices they make so we can take advantage of this day, and the holidays in general. The people working at the stores you’re shopping at (i.e. the person at the cash register at Sears, the barista at Starbucks, the security at the mall, etc.). These people work hard, and have to put up with a ton of grumpy, greedy people. So, seriously, if you see a military service member today go up to them, shake their hand and say thank you. That’s all you need to do to make their day a little brighter. Same goes for those retail warriors previously mentioned. Just be a little nicer today. Take the time to thank them, especially if they are doing their job well to make your shopping experience better. These people still make up a good portion makes our country great and, all I ask for this Thanksgiving and Black Friday (and even for the upcoming holidays in a month) is that we do our best to to make their days a little brighter, or at least a little bit easier to manage. Happy Black Friday, and Happy Holidays. 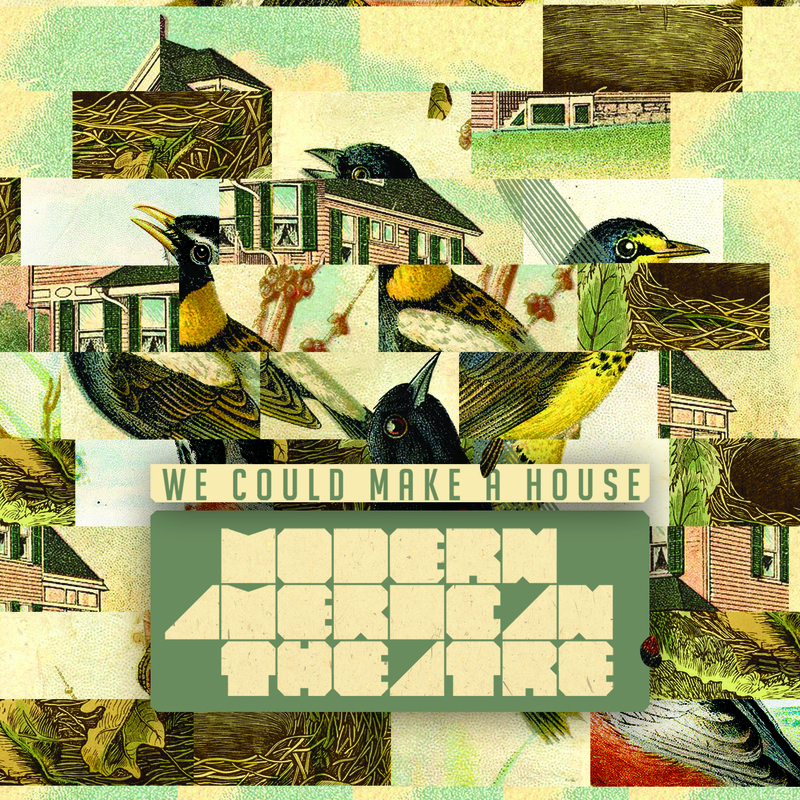 Modern American Theatre, a band who we’ve written about and booked many times, just released their first album We Could Make A House! Just in time for your Thanksgiving feasts! Be a thankful son of a gun and do yourself a favor by checking out their album: streaming here or bandcamp. If you like it, buy it! Support local artists who do good things! A few years ago I was working as a publishing designer at one of the biggest companies in the world. But, thanks to the economy, I’ve since found myself working from home, or from any given coffee shop around my hometown of Santa Clarita. Some might see this as a bad thing, but I, actually, quite enjoy it. The work has been steady (thankfully), I don’t have to deal with the commute, I’ve been able to work on personal projects, and the schedule is (generally) completely up to me. So, here’s the question: If you are lucky enough to be a freelance artist in the suburbs, what kind of work do you do, and where do you do it? More info on the flyer above. Alvaro Sanchez was born and raised in Guatemala City, and he currently lives 10 minutes outside of the city. Growing up, he used art to cope with his war-torn, corrupt city and government. 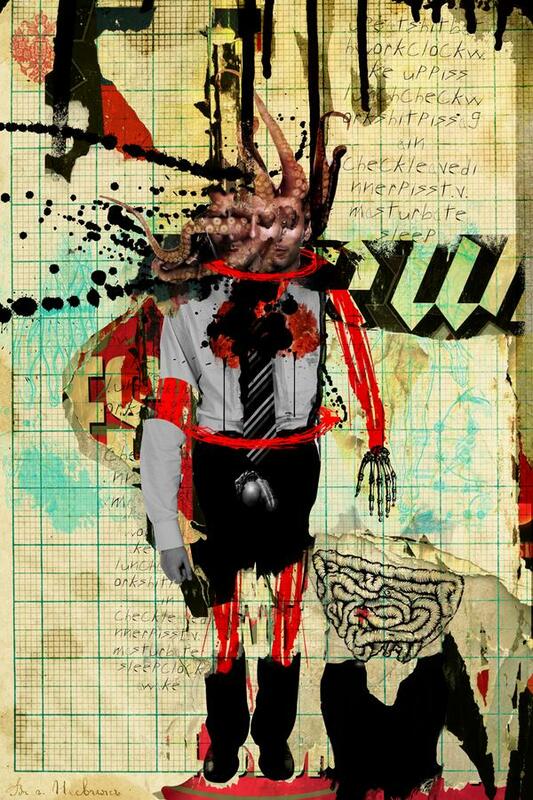 His experiences are evident through the violent, political, and social satire seen throughout his work. Mr. Jonze and Arcade Fire have taken our suburban world and turned it upside down by essentially asking the question, “What if we got all the security we asked for?” Their answer: It probably wouldn’t take long for it to backfire on us. Moving from lighthearted to dark and twisted, the plot showcases what some economic analysts are already predicting: Today’s suburbs may very well be turning into tomorrow’s slums.